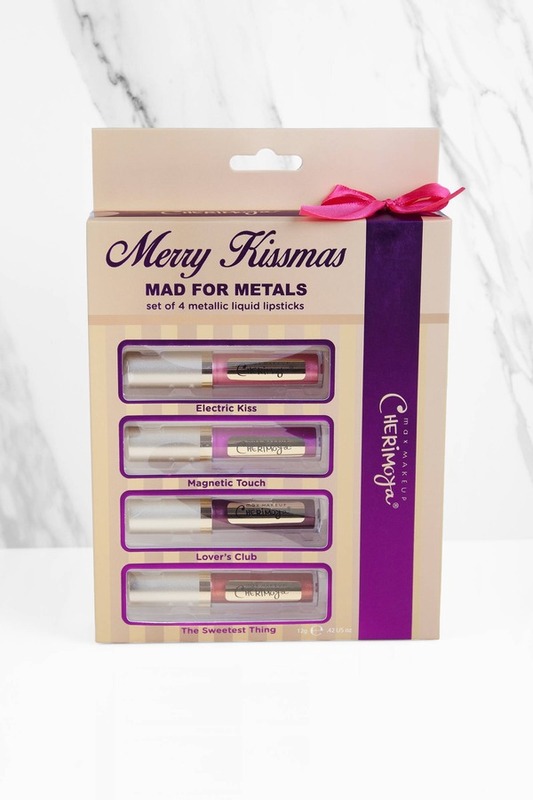 Check out Tobi's Merry Kissmas 4 Pack Metallic Lip Gloss Set Secret Santa is sorted with the Multi Max Makeup Cherimoya Merry Kissmass 4 Pack Metallic Lip Gloss Set. Presented in festive packaging with a bow, the gift set includes four enticing metallic lip gloss shades with a wand applicator. Zoom to the top of the nice list with this glam stocking filler. 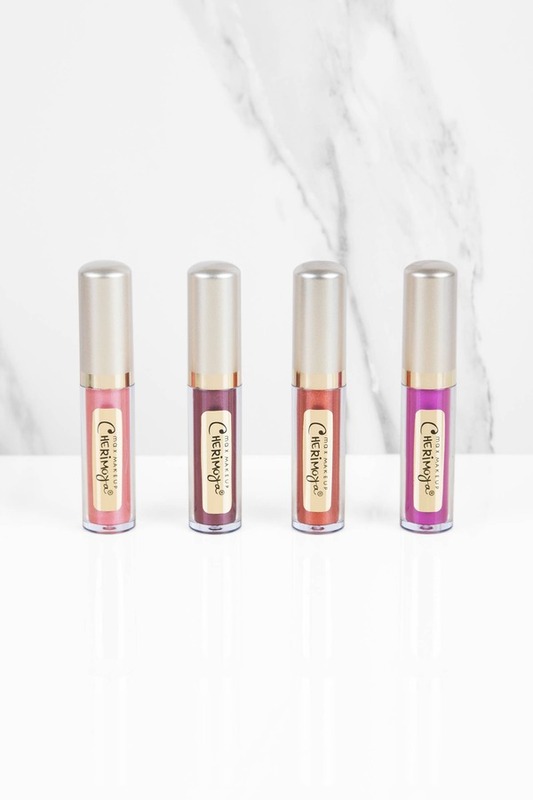 Secret Santa is sorted with the Multi Max Makeup Cherimoya Merry Kissmass 4 Pack Metallic Lip Gloss Set. 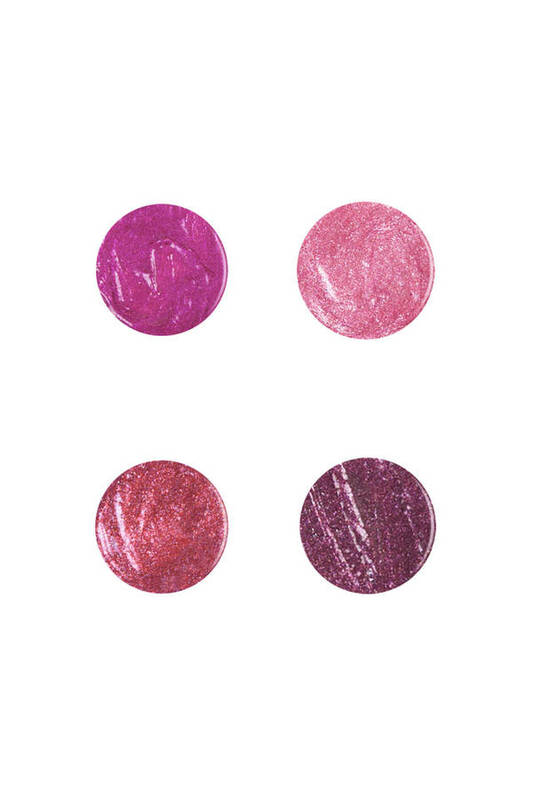 Presented in festive packaging with a bow, the gift set includes four enticing metallic lip gloss shades with a wand applicator. 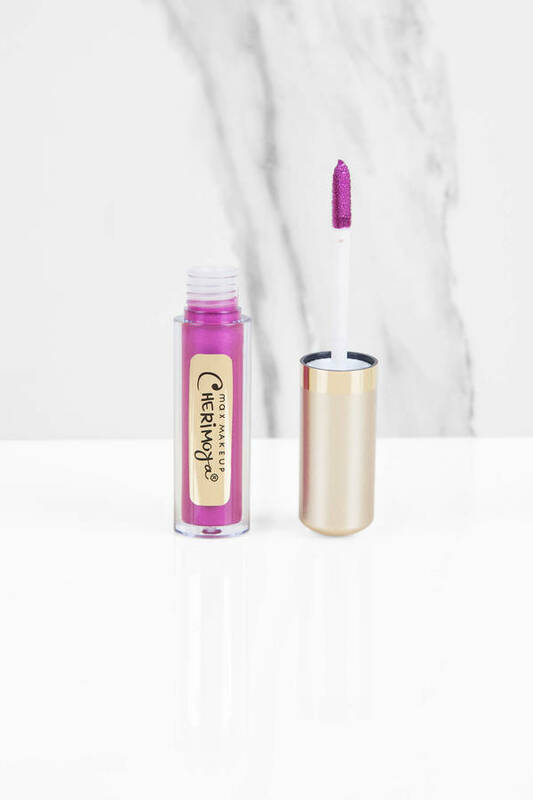 Zoom to the top of the nice list with this glam stocking filler.